 News | Food NI - Our Food So Good! The Ivory Belfast Fate 2011 winner! 2011 Taste of Ulster Guide Launch!